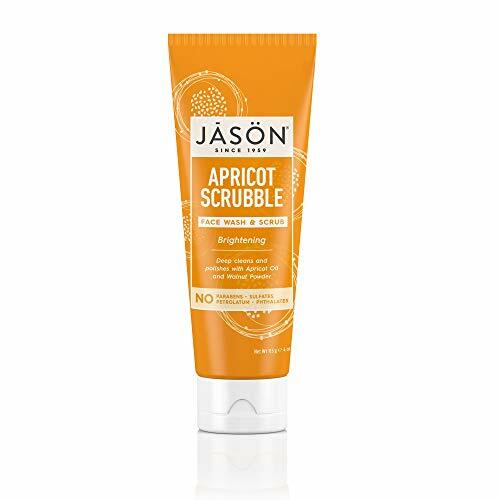 JASON Brightening Apricot Scrubble Face Wash & Scrub gently cleanses and refines skin for a smooth, glowing complexion. 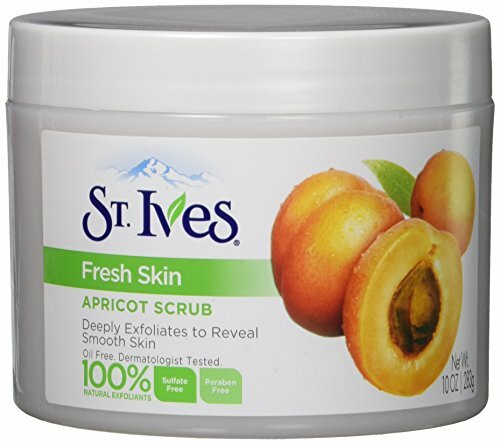 Made with brightening apricot oil and triple refined walnut powder, this soap-free foaming scrub polishes away impurities, oil and makeup for clean, comfortable skin. 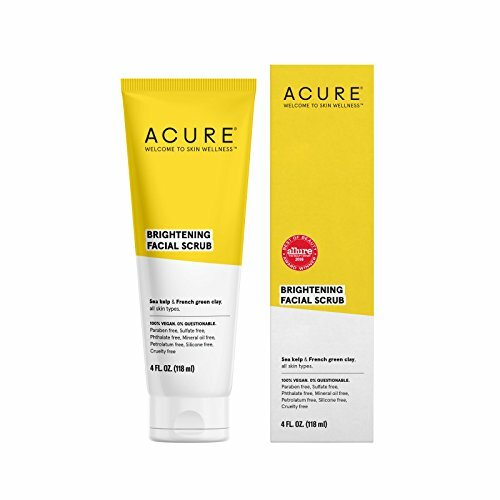 Our face scrub is mild enough to use every day and is formulated to rinse away clean without leaving behind any pore-clogging residue. 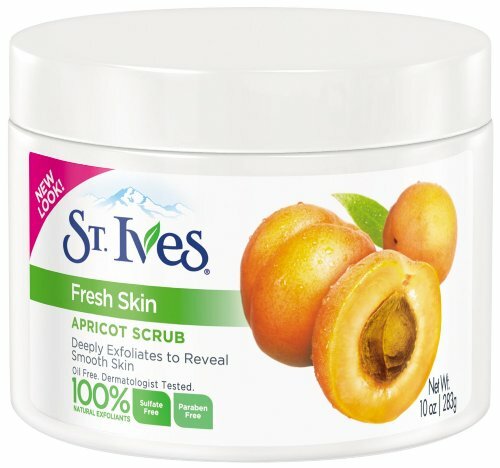 With daily use, it helps reveal a smoother, brighter complexion. 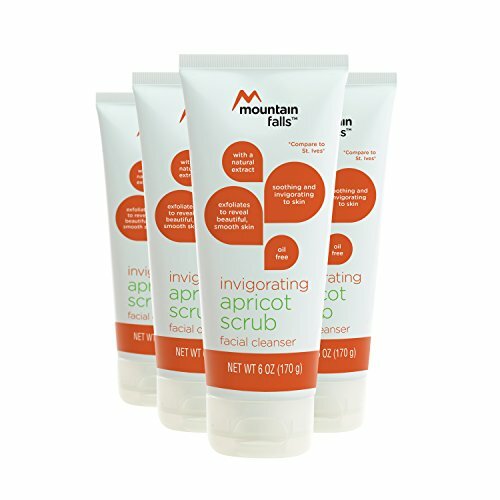 Our scrub is made with safe, gentler and effective ingredients and contains no parabens, sulfates, phthalates or petrolatum. 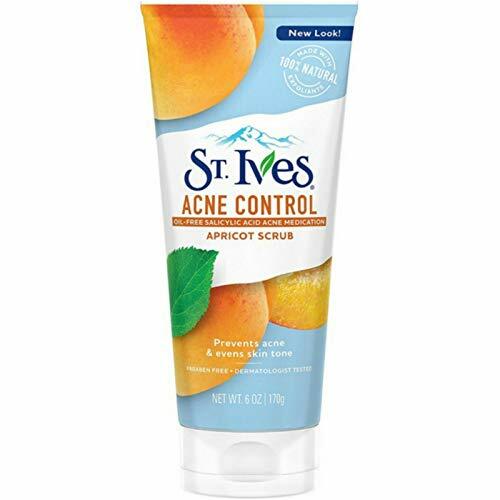 It is also not tested on animals. The JASON brand believes in the power of nature's ingredients to improve everyday wellness. 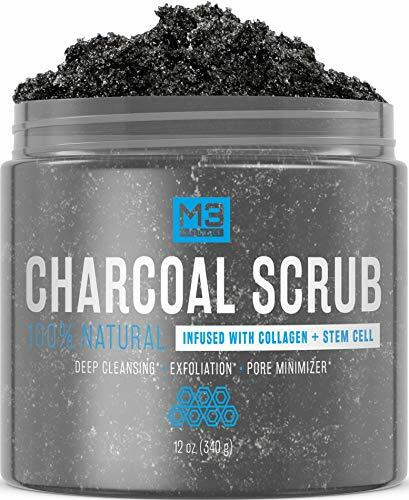 We were pioneers of safer, wholesome personal care, and we continue to harness the earth's bounty of botanicals and essentials for blends that refresh and restore. Wellness is our second nature, and it has been since 1959.